This definitely comes as no surprise as God knows how many times we’ve seen the First Lady act downright weird and cold in public every time her husband isn’t looking. Now, we have some fresh inside info telling us how bad things really are in the presidential bedroom. Us Weekly recently had a chance to talk to a close Trump family source and reveal (like we didn’t know this by now) that the First Lady is indeed more than unhappy. “Melania does not keep hidden from everyone around her how miserable she is,” the insider said. 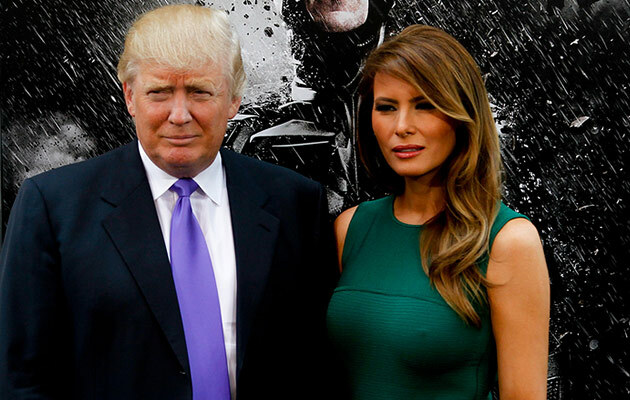 Other sources claim Melania, who is currently living 200 miles away from Washington, in NYC’s Trump Tower until Barron finishes the school year, hasn’t been sharing a bed with Donald Trump for a while now, even on the rare occasions when they are both in the same city. Melania’s posture, body language, and facial expressions don’t lie, though. 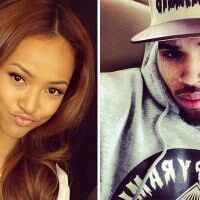 Chris Brown Accused Of Cheating, A Lot! Beyonce & Jay Z Break Silence on Elevator Fight Kim Kardashian & Kanye West Trying For A Second Baby Helena Bonham Carter & Tim Burton – Split After 13 Years Taylor Lautner And Marie Avgeropoulos Called It Quits Kylie Jenner Dumps Tyga On His Birthday!